Normally, people do not like to go for body massage during winters, but experts suggest that winters are the best for body massages. When you talk about massage, it is always a blend of the oil that provides warmth to your body and helps in blood circulation. Massage is also beneficial for muscles. 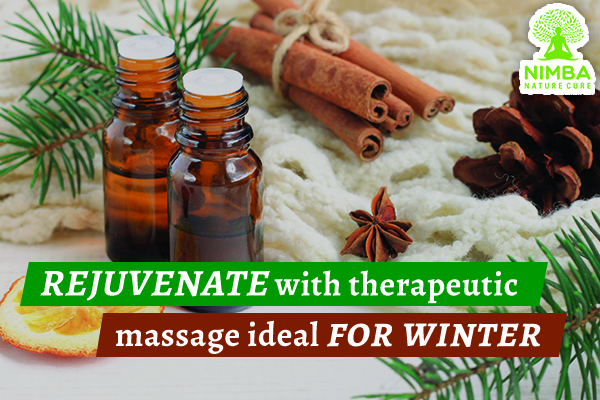 So, in this blog, we’ve come up with the major benefits of massage in winters. Why does massage beneficial for your body in winter? During winter you often feel depressed, negative or unhappy. This is because of the Seasonal Affective Disorder that is common during this dark and cold season. Though massage therapy is not clinically proven to cure depression, regular massage enhances warmth in your body and hence an overall state of well-being. Hence, massage therapy is considered a great mood lifter. 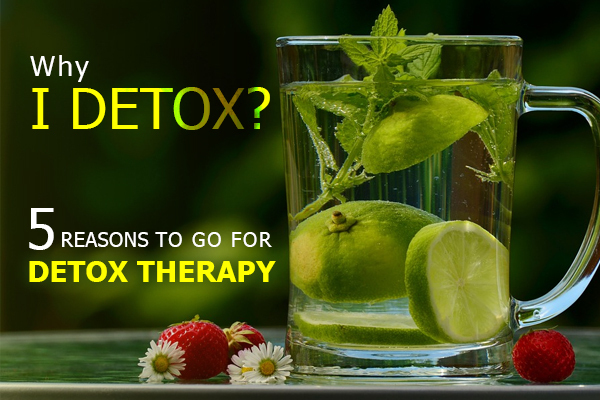 With winter comes the higher chances of getting sick as the cells in your body, that fight the infections can sometimes be reluctant to tackle the invading bacteria in this season. This is where the winter massages are helpful for your body. The massage of your body increases the lymph flow which is packed with the white blood cells and encourages them to get to work and fight off the infections and bacteria, boosting your immune system. Moreover, cold weather can lead to many discomforts, pains and arthritis as we probably do less exercise in these months than in the warmer months. Massage also helps in enhancing the blood circulation in our body, naturally improving circulation to muscles, joints and organs and improving the body functions. Dry Skin is the major problem that you mostly suffer during this season. The lower humidity and decrease in temperature often leads to dry skin, rashes and many other skin problems. Massage is here to your rescue again. Massage, in winters, is proven to improve skin hydration during these dry winter months. The oil used in massage improves your circulation and nourishes and hydrates your skin. Nimba Nature Cure Village provides you ideal winter massages which are beneficial to your body during these cold months. Nimba Naturopathy Centre offers you the Hot Stone Massage therapy which is considered a great relaxation therapy. In this therapy water-heated flat and smooth stones are placed at the key points on your body to help your body get the warmth. 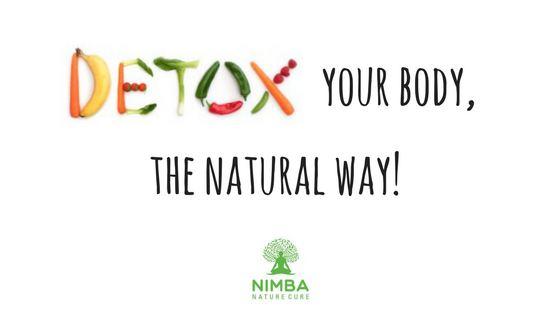 Nimba Naturopathy Centre is the best place to enjoy the goodness of nature packed with health relaxing therapies. Deep Tissue therapy is one such massage in which the rigid tissues are applied firm pressure to improve the motion and reduce inflammation. Hydro Therapy is the collective name of aquatic exercises and massage in hot and cold water. Nimba Nature Cure Village offers you the underwater hydrotherapy massage which helps in reducing muscle spasms and pain. The hydrotherapy is also effective in strengthening the muscles and joints. Body massage therapy relieves the body from stress and stiffness at its best. Body massage is considered very helpful in improving blood circulation, relieving pain and toning muscles. Nimba provides you with an advanced massage therapy which gives whole body relaxation and improves blood circulation. 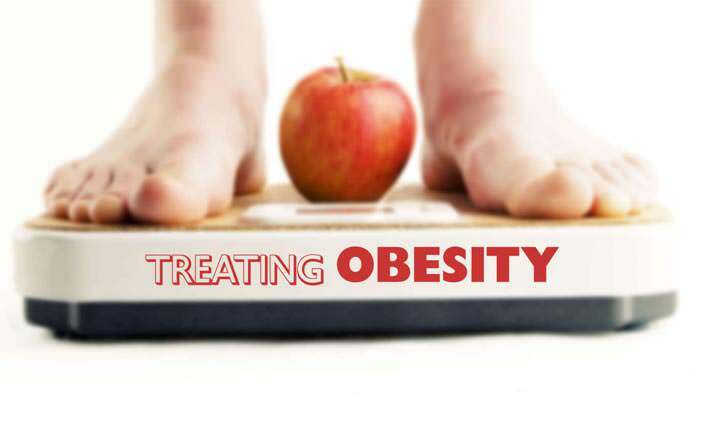 It is also helpful in reducing fat accumulated in particular parts of the body. Reflexology is a massage offered by Nimba to keep your skin soft. It channelizes the energy flow in the body by massaging the relevant parts.